Safer Internet Day is an annual, worldwide event held on Tuesday 5 February 2019 to help encourage individuals to create a better internet by developing four critical skills. These skills are the 4Rs: Respect, Responsibility, Reasoning and Resilience. To celebrate this day, our Year Three – Six students have participated in different activities promoting digital citizenship during the first week back at school. 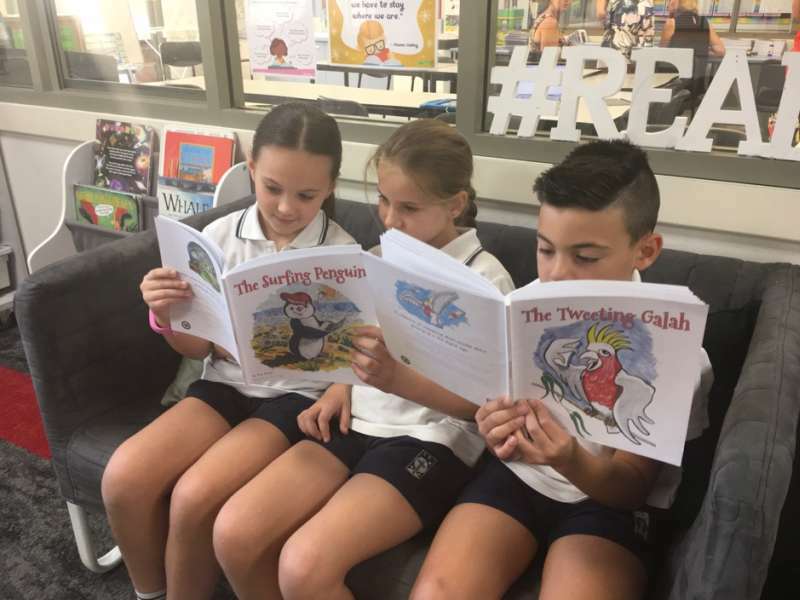 Our Year Three students read stories from The Tweeting Galah and The Surfing Penguin by Kim Maslin. These books contain short stories about Australian animals with different cyber safety themes, such as screen time and cyber bullying. The students used these stories as a platform to discuss the ICT expectations at school. Our Year Four and Five students talked about the ‘tools’ needed to be a positive digital citizen. These tools are actually a variety of everyday objects such as soap, toothbrushes and seeds! They are in the middle of creating their own interactive toolkits using different creation apps. We look forward to sharing them with parents via SeeSaw. Our Year Six students played some different online digital citizenship quizzes as research for their task this term. They will be planning and programming their own quizzes based around cyber safety for younger students in our school. Students will use Scratch (a block based coding program) to create their quizzes. For more information on Safer Internet Day, please visit this link.